Completely rehabbed Bungalow with large bedrooms 3-4 bedrooms and 2 full baths with room for more. Owner has dome a lot of work all with plans and permits. 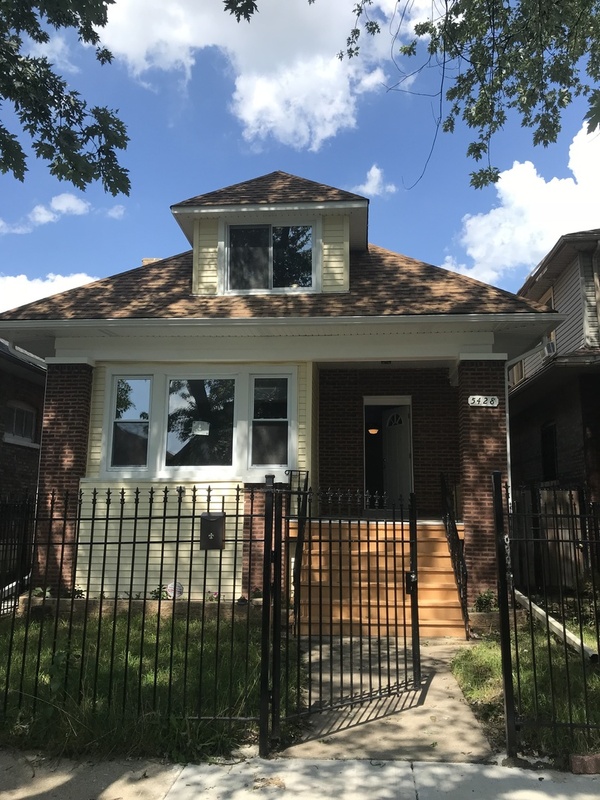 come check this unusual large chicago brick bungalow with lots of room in the second floor with almost a complete separate living quarters with interior and exterior stairs for access. full semifinished basement with lots of extra room. perking spaces for 3 cars. Listed by Jose Campoverde of Century 21 Action!